Order 150 or more for your business with your advertisement and lot of options. Click related item below. 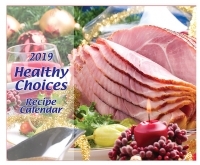 2019 or 2020 Gluten Free Recipe Calendar Appointment-style recipe calendar with twelve delicious and healthy recipes, saddle-stitch binding, and scenic full-color fold-over cover that includes space for your custom advertisement. 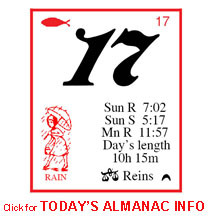 Long-time favorite promotional calendar of pharmacies as well as other industries. Every month highlights a gluten free recipe or a gluten free option! Ad Copy Size: 1 1/8"x8 3/8"